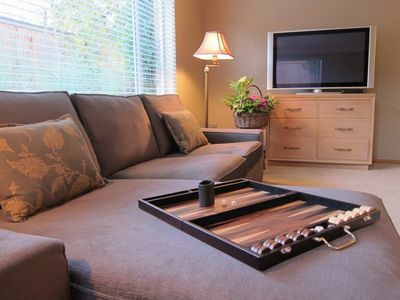 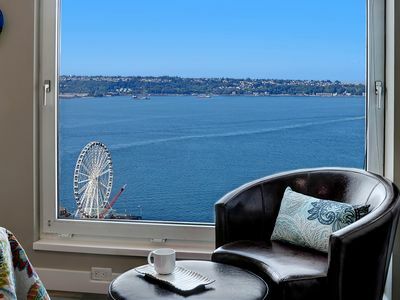 This comfortable waterfront unit is situated in a quiet, two unit building on Alki Point. 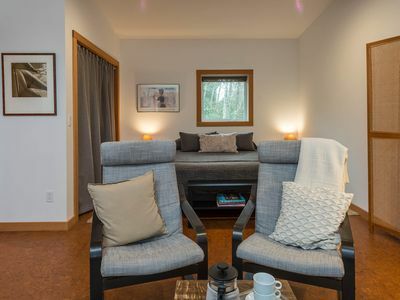 Walk through a lush garden setting to this ground level beachfront unit with stunning views of Puget Sound, neighboring islands, the Olympic Mountains and Mount Rainier. 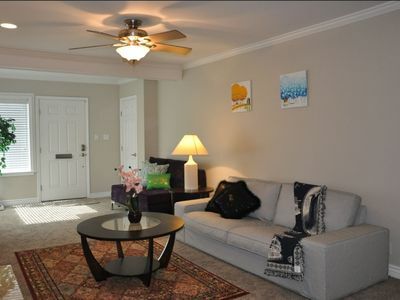 Relax in the quiet of a private lanai and patio or sun bathe and explore the property’s private beach with it sandy beach and interesting tide pools. 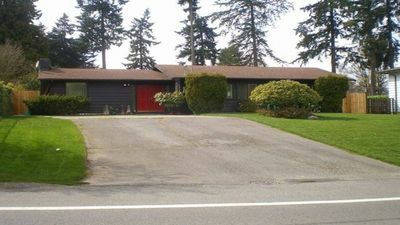 Situated at Alki Point, it neighbors the uniquely beautiful Alki Point Lighthouse and grounds. 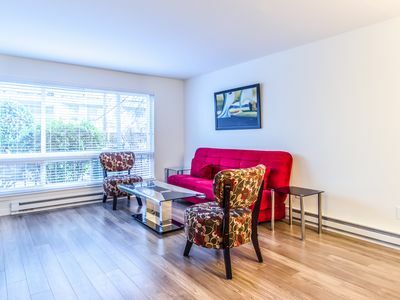 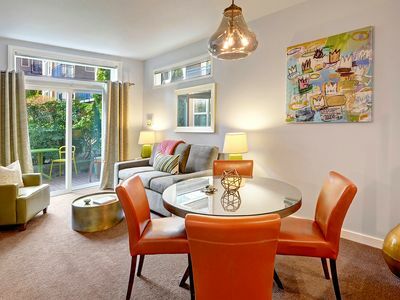 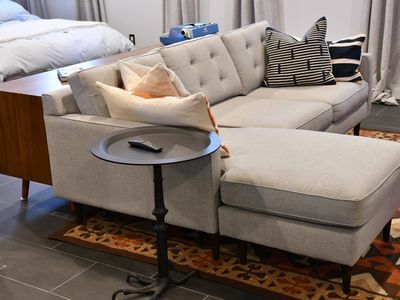 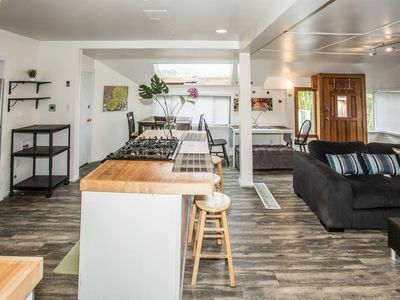 This waterfront retreat is within an easy 5 minute stroll along the Alki promenade to Alki Beach Park, restaurants, shops, art gallery, bike and roller blade rentals and some of the best people watching in Seattle. 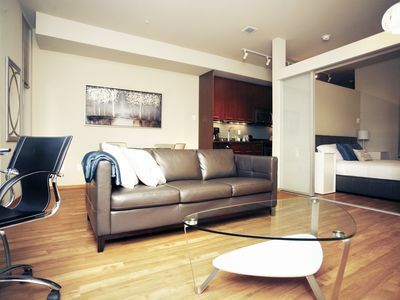 Downtown Seattle and all its large city amenities including art galleries, sporting events, Pike Place Market, Seattle Space Needle, Seattle Waterfront, shopping and business services, is only 15 minutes away and can be conveniently reached by car, public transit or Elliott Bay Water Taxi. 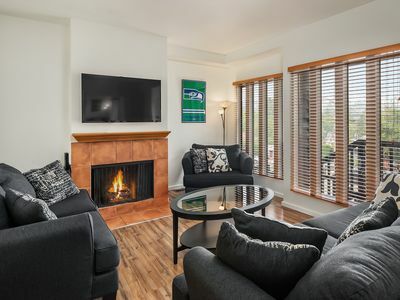 Approximately 1,300 square feet in size, this unit was just fully remodeled with all new furnishings and has a large living room with gas fireplace, dining room, full kitchen, stainless steel appliances and granite countertops, media room with flat screen and DVD player, master bedroom and bathroom and guest bedroom, full bathroom and full size washer and dryer. 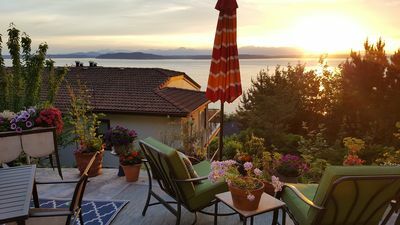 This is a unique opportunity to experience some of the wonder and tranquility of Puget Sound within the major metropolitan area of Seattle. 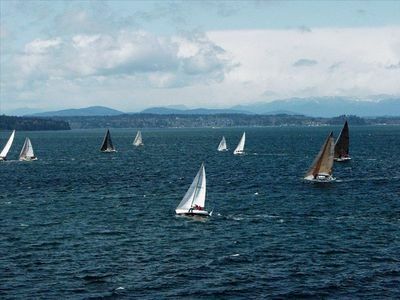 Open the windows and settle into the rhythm and wonder of the sea. 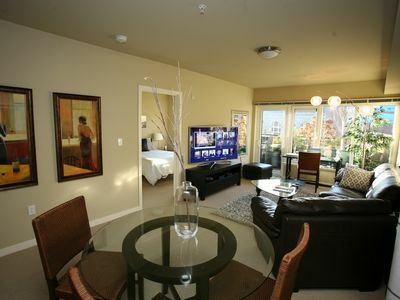 Stunning views, NEW Alki Beach apt! 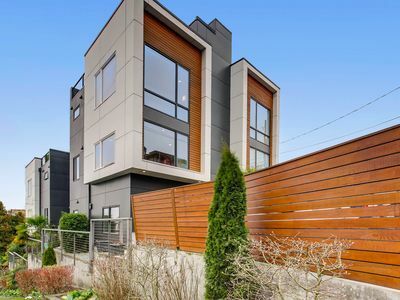 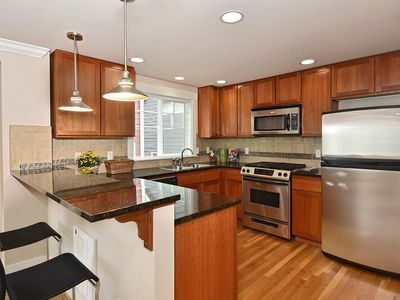 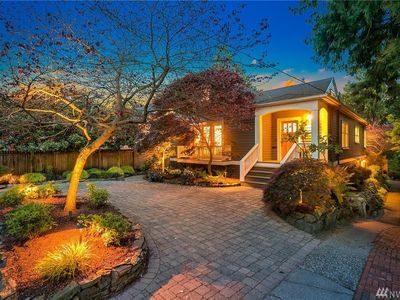 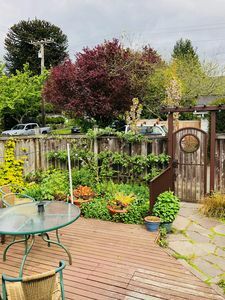 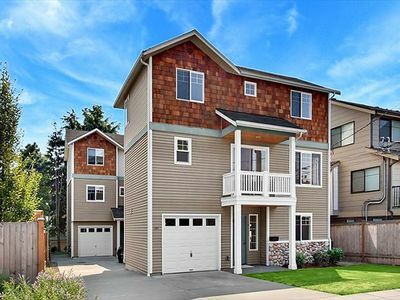 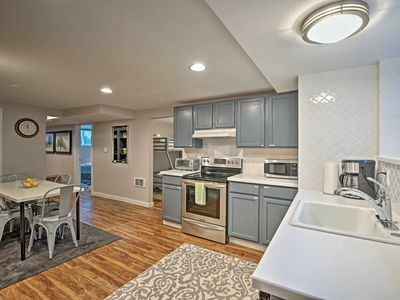 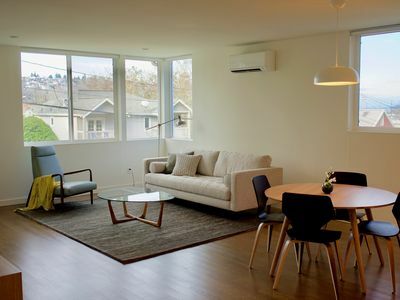 Modern and New 3 Bedroom Home in West Seattle!